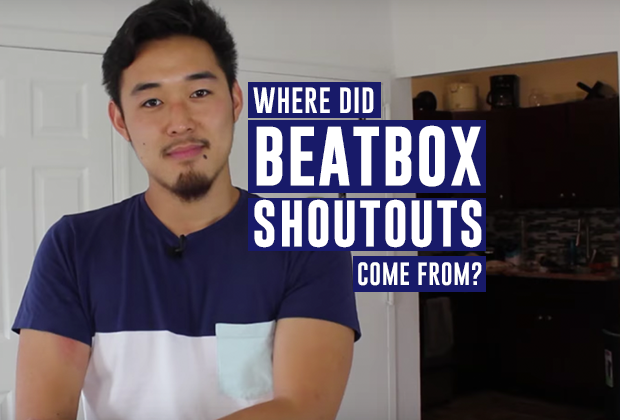 If you’ve only watched beatbox videos on YouTube, you’ve only tasted a small slice of the pie. Going to a live event will give you a vivid sense of our community, level up your beatbox game, and show you what beatbox is really all about: unity. We are a rare and often underappreciated breed of artists - lots of us don’t have opportunities to hang out with other beatboxers. Going to an event provides a real awesome opportunity to mingle with other like-minded creatives who are just there to enjoy the music, talk about the art form, and level each other up. 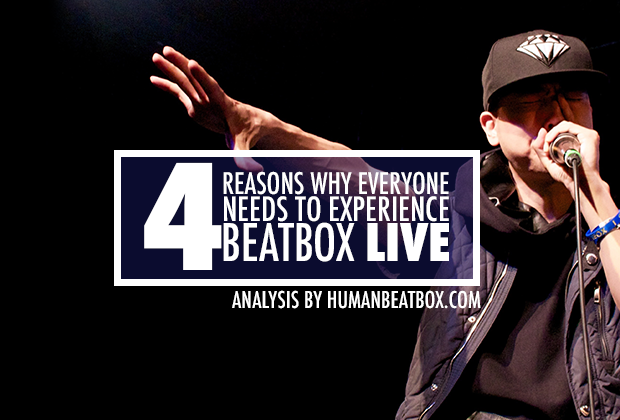 Beatbox events are true no-judgment zones. Going to an event will provide the warmth of community - a genuine sense that we’re all united through this art form that we’ve grown to love. Going to an event will also help settle lots of misconceptions that you might have had - it was certainly the case for me. I had this weird assumption that some beatboxers were pretentious or cocky, because of their confidence on stage, but in reality - a great majority of beatboxers are down to earth, humble, and just genuinely awesome to hang out with. You’ll also realize how little people actually care about battles - the true value of going to an event is being able to hang out with old friends and meet new ones. 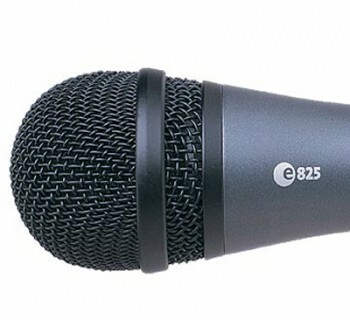 A title might be a big deal within our beatbox bubble, but in reality - they don’t mean as much as we make them out to be. Going to an event will make you scratch your head and wonder why people get so offended on YouTube comments - it makes it all seem so silly. Although these two comments seem like blind faith and cop-out answers, there are reasons as to why one should be skeptical about the way a beatbox performance comes off in a YouTube video, because it’s true - going to a show and watching a performance live is a completely different experience. You’ll experience the unadulterated and raw sounds - from the ground-shaking basses to the ear-popping spit snares - you’ll not only hear it, you’ll feel it in your bones. Being part of the crowd is an experience in itself. You’ll feel exhilarated with jolts of adrenaline shooting down your veins - an experience that’ll blow your mind and make you fall in love with the art form. Watching a performer confidently own the stage, have fun, and enjoy the music feeds into your experience as an audience member. Naturally, humans are hard-wired to be empathetic - our mirror neurons want us to feel what the other person is feeling. A hyped up beatboxer will naturally get you hyped up and feeling the energy, creating a chain reaction where the crowd also gets hyped up, resulting in getting you even more hyped up. This is an experience that is robbed when watching a video - we don’t often get to hear the crowd or see them, which is a shame. 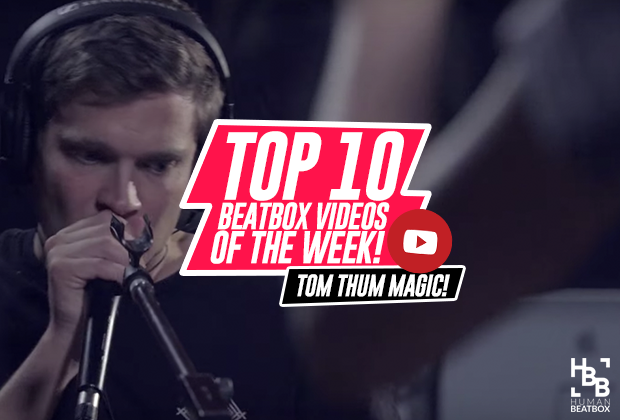 Crowd reactions give a true and honest indicator of the power and skill of a beatboxer. 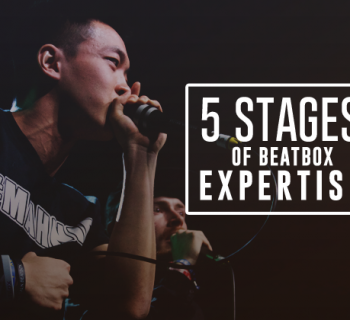 If you’re trying to convince your friends to get into beatbox, there’s no better way to convince them of the beauty of our art form than taking them to an event! If you’ve never been to a beatbox event, I encourage you to do everything you can to go to one. I understand that not everyone has the opportunity to, but I highly encourage every beatboxer to make it their next goal to be there. It’ll change your perspective on the art form and is guaranteed to make you grow closer to it.